It’s been that way since 1994, when Don Johnson and Ted Grossnickle had a vision for a distinctly different consulting firm. From the beginning, JGA was intended to be a high-quality, personalized, deeply strategic consulting practice for nonprofits. JGA would be the firm that would think intuitively about a client situation. If needed, a consultant would take extra time to do the job right. JGA would under-promise and over-deliver. 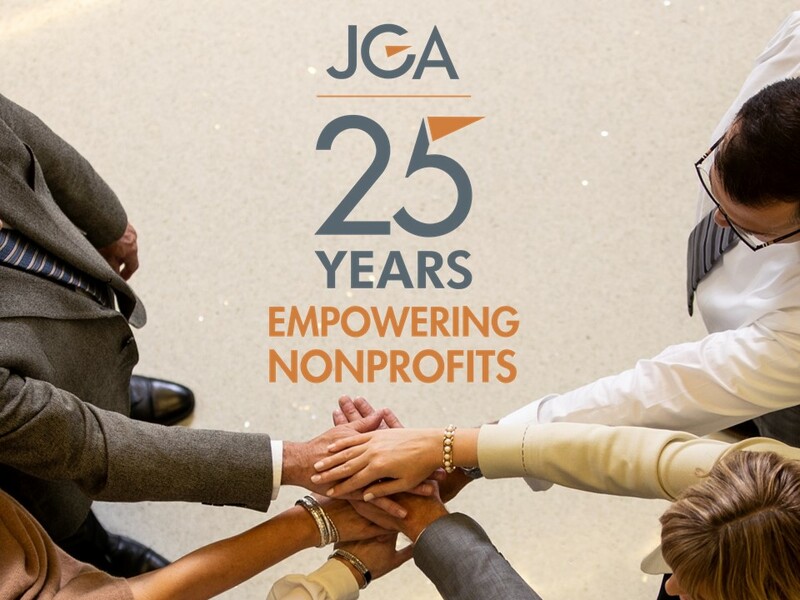 And, consequently, through good service to the nonprofit community, JGA would have a positive impact in making the world a better place – living out our vision. JGA once again is pleased to sponsor the Kindelsperger Forum on Wednesday, September 5th. The Forum honors our late colleague Kris Kindelsperger and aims to bring new ideas to the practice of our common work in philanthropy. 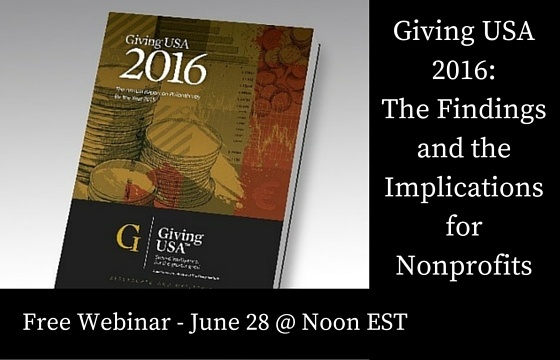 This year, we will explore the rapidly changing environment of workplace giving and what it means for nonprofits. What does the term “philanthropist” mean? Would you consider yourself to be one? What factors influence how and when people give, whether that means volunteering time or donating money? Giving USA released its newest estimates of charitable giving in America today, and the results should be reassuring for nonprofits around the country as they look at the latest philanthropy trends. According to Giving USA 2016: The Annual Report on Philanthropy, total giving grew by 4.1 percent to $373.25 billion in 2015. This marks the highest total amount given in the 40 years Giving USA has tracked this data, both in current dollars and when adjusted for inflation. 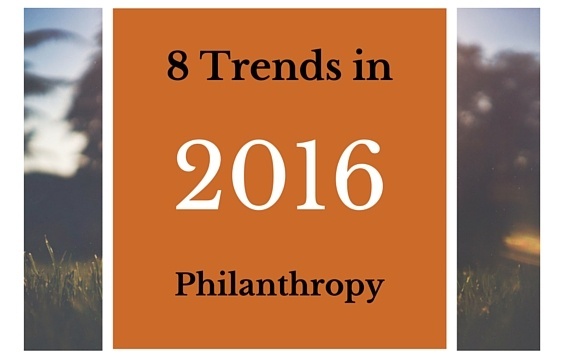 The past decade has been a tumultuous one for both the economy and philanthropy. This data suggests that the years of crisis and ensuing period of recovery have now been replaced by a period of stable growth. For the past six years, total giving to charitable causes in America has steadily increased. As we begin a New Year, we reflect on the wonderful generosity of so many individuals, corporations, and foundations whose charitable giving in 2015 enriched and saved lives through the arts, education, healthcare, environment, human services, and religion. The rapid changes in our world create challenges and opportunities that are exciting, yet can be difficult to wrap our arms around as citizens, leaders, philanthropists, and fundraising professionals. A poignant example of rapid change in the field of philanthropy is the advent of #GivingTuesday over the past few years. While we all know many examples of extreme generosity through charitable bequests, a new CNBC survey of high-net-worth individuals paints a different picture. A recent Wall Street Journal article profiled Ethicist Peter Singer’s comments about a $100 million contribution by David Geffen for Avery Fisher Hall at Lincoln Center in New York. He questioned whether that was really the best thing that could have been done with Mr. Geffen’s money. Last week, my colleagues Angela White, Dan Schipp and I attended a dinner in Indianapolis to recognize a true leader in the field of philanthropy. 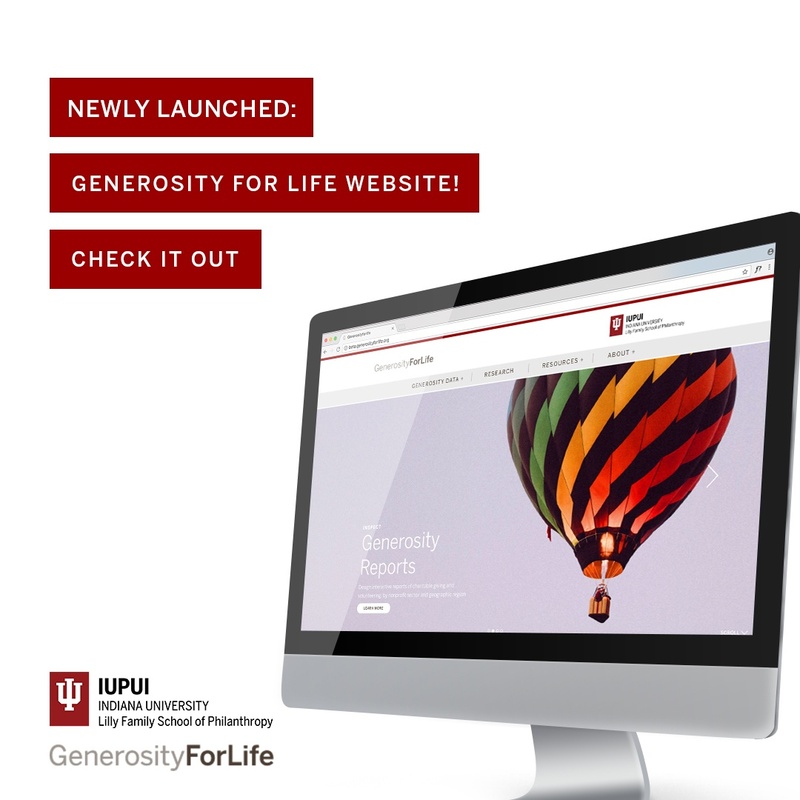 Dr. Eugene Tempel will retire early in 2015 as Founding Dean of the Indiana University Lilly Family School of Philanthropy. The evening was a very special one with many attendees and several speakers. The announcement of an endowed Deanship for the School in Gene’s name was both surprising and highly appropriate.